and other interested groups and organizations. 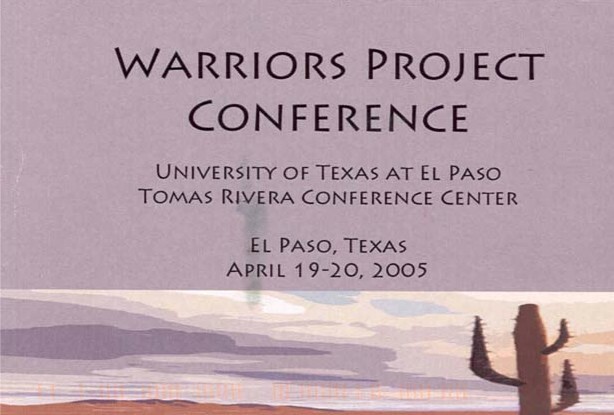 During the conference Donnie W. Brown Chapter members in attendance shared in discussions with professionals who were well versed in the history, culture and traditions of both the 9th & 10th (Horse) Cavalry Association and with their worthy Native American adversaries. *Mr. Gwaltney is a lifetime member of the 9th & 10th (Horse) Cavalry Association. Sul Ross State University, Alpine Texas.